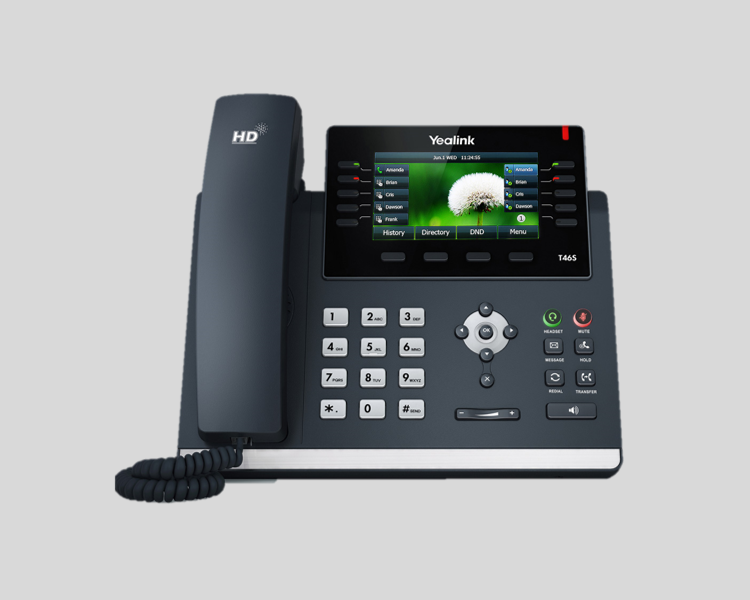 Yealink’s SIP Phones continue to evolve, the T4 Series have been designed by pursuing ease of use in even the tiniest details, these new design include paper label free design, new foot stand allows two positions for the device, non-slip rubber feet, ergonomic recessed buttons, etc. 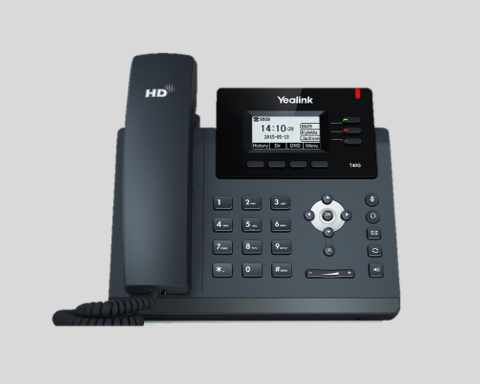 Yealink Optima HD Voice refers to the combination of software and hardware design as well as the implementation of wideband technology to maximizes the acoustic performance. 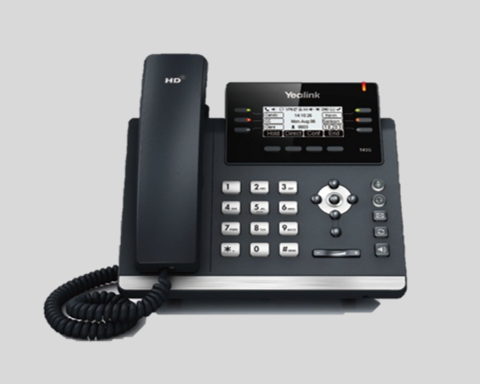 Coupled with advanced acoustic clarity technology such as full duplex, echo cancellation, Adaptive jitter buffer, etc., it creates an amazing face-to-face live experience. 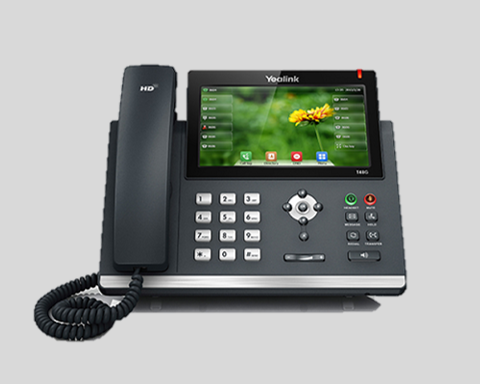 The SIP-T41P supports vast productivity-enhancing features such as SCA, BLF List, call forward, call transfer, 3-way conference. Three pages of 6 flexible buttons shown on the display can be programmed up to 15 various features. 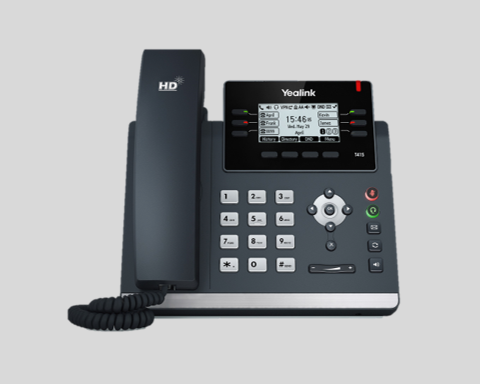 Support Yealink YHS32. With EHS36 user can control phone through wireless headset. 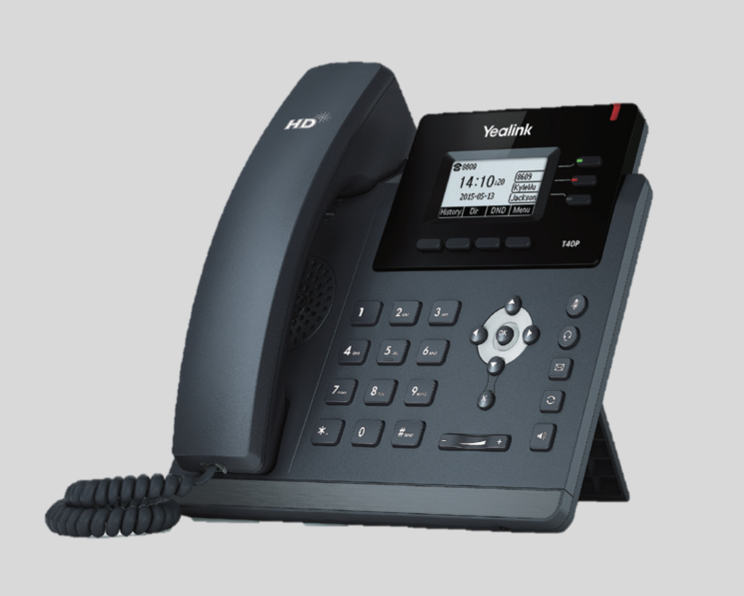 Integrated IEEE 802.3af Power-over-Ethernet allows easy deployment with centralized powering and backup.The SIP-T41P supports the FTP, TFTP, HTTP, and HTTPS protocols for file provisioning and are configured by default to use Trivial File Transfer Protocol (TFTP), supports AES encrypted XML configuration file.